Ahead of the debut of her latest film Money Monster at Cannes, Julia Roberts has signed on to star in Wonder, the adaptation of R.J. Palacio's novel. 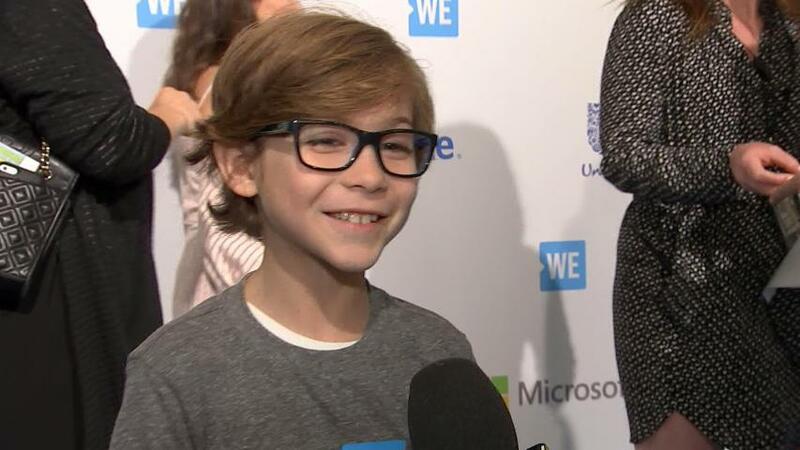 Jacob Tremblay, who had a breakout performance as the young star of Room opposite Brie Larson, will star in the film as Auggie Pullman, a young boy who was born with a facial deformity. For the first time, Auggie is going to a mainstream school, starting the fifth grade at Beecher Prep. Roberts will play the boy's mother. Perks of Being a Wallflower director Stephen Chbosky will helm the Lionsgate adaptation from a script by Steve Conrad. Todd Lieberman and David Hoberman are producing via their Mandeville Films banner. The book Wonder hit stores in February 2012 via Knopf Books for Young Readers and has sold 2 million copies since its publication. It consistently ranks as a New York Times best seller since March 2012 and was listed for high-profile children's literature awards the Carnegie Medal and the UKLA Book Award. Roberts can currently be seen in the ensemble film Mother's Day, now in theaters. She stars in Jodie Foster's financial thriller Money Monster, which will have its debut in Cannes. She's repped by CAA. CANCUN, MEXICO - JUNE 29: Julia Roberts poses for a photo during a portrait session at The Ritz-Carlton Hotel in Cancun, Mexico on June 29, 2010. (Photo by Munawar Hosain/Fotos International/Getty Images) Reproduction by American tabloids is absolutely forbidden.